I believe in the healing power of nature. Deep breaths under tall trees, cleansing dips in fresh water, and bare feet on on the earth have the power to draw us away from our chaotic lives and into the moment. Bringing yoga out into nature is a magical experience, creating a connection that goes beyond mind, body, and spirit. We become connected to the elements: the sun warming our bodies, the wind calming the mind, the water cooling the body, and the air nourishing the spirit. 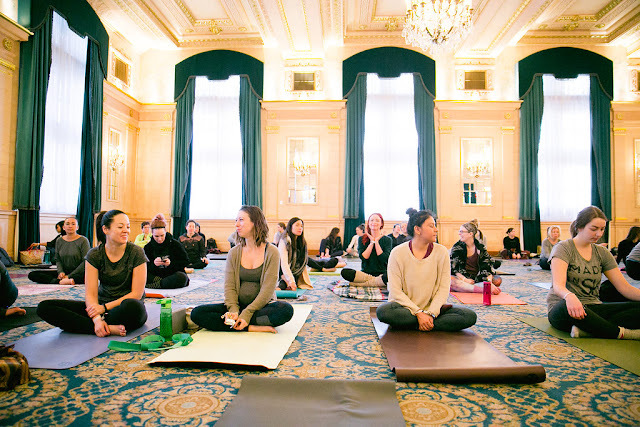 We are so excited to be working with Thermëa Winnipeg once again on their yoga & spa series this summer. 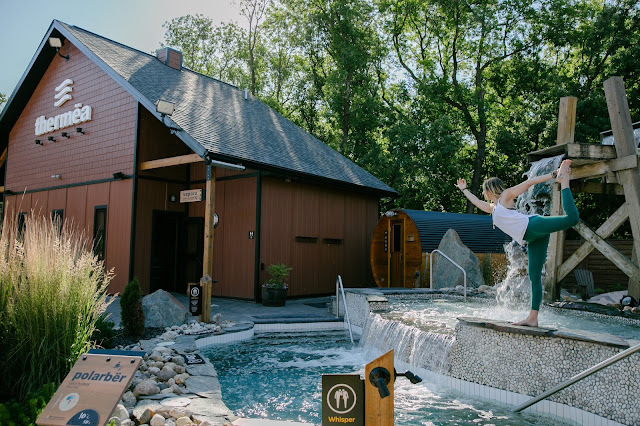 Their epic space is the ultimate healing escape in nature, with aromatherapy steam baths, mineral pools, salt scrubs, and so much more. 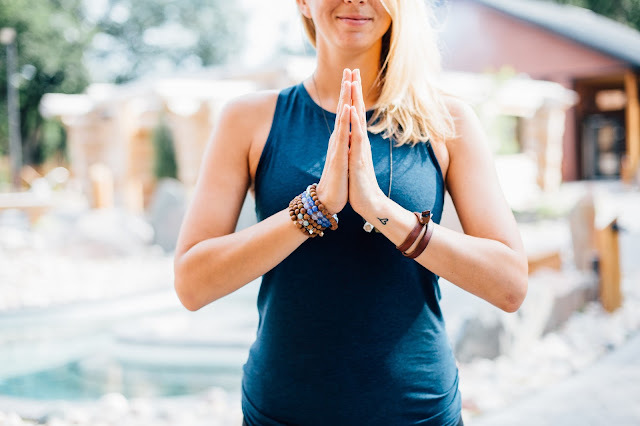 Adding outdoor yoga, a guided nature meditation, and a nourishing snack is the ultimate addition to this healing ritual. 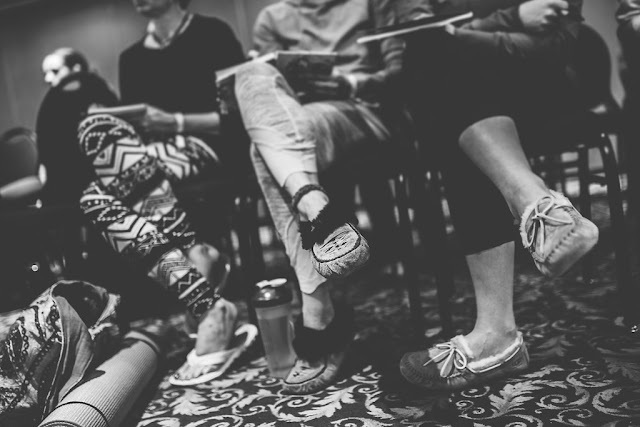 There are plenty of opportunities to indulge in this experience over the summer with all-levels yin/yang yoga classes led by instructors from the PY community. Classes run from 9:30 am - 10:45 am. Stay + enjoy the spa for as long as you'd like afterwards. Limited space is available in each class. Book your space by calling Thermëa at 204-284-6868 or register online. Their manager rocks! Thanks to their great team, I'm so happy I chose this venue for my event! I had a great time here and think the atmosphere at New York Event Venues is as good as it gets. I will be astonished if I ever find a negative review on these guys. Freight forwarder cost – We provide best freight forwarder rate as per your demand. Our services are reliable, cost-effective, safe and well-equiped. You can take freight as per requirements like small, big and heavy vehicle in India. packers and movers in Nashik – Find best packers and movers to shifting household goods safe and secure, hire ShiftingWale Packers and Movers in Nashik for hassle-free relocation as per financial plan. time locatinbg it but, I’d like to shoot yoս an email. I’ve got some ideas for yoᥙr blog you might be interested in hearing.